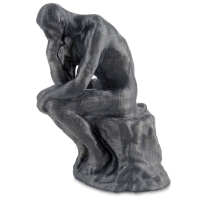 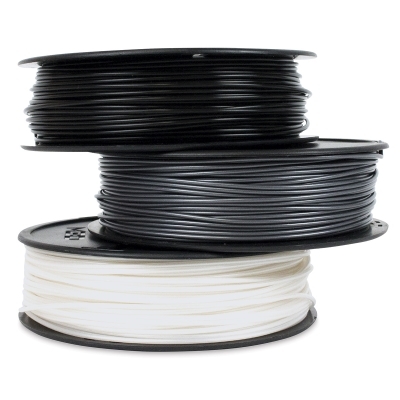 Made from PLA, a bio-degradable plastic that's safe for users and the environment, this subtly transparent 1.75 mm ink filament offers consistent extrusions and bonding when used with the M3D Micro 3D Printer Retail Edition. 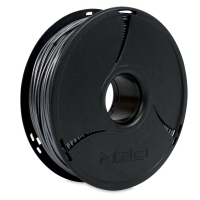 M3D 3D Ink Filaments are available in a variety of vivid colors and emit little to no odor when heated, unlike many competing 3D printer filaments. 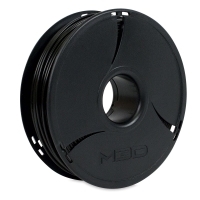 Designed to fit under the M3D Micro 3D Printer's print bed for easy access, the spools contain 250 feet of ink filament. The filament can also be used in any spool-fed 3D printer. 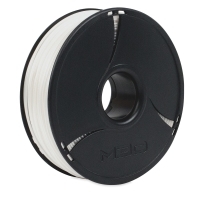 One spool will print hundreds of small 3D models downloaded from the web. 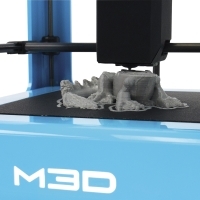 ™ M3D is a trademark.™ 3D ink is a trademark.